This summer we had the pleasure of planning Chantal and Pascal’s wedding. 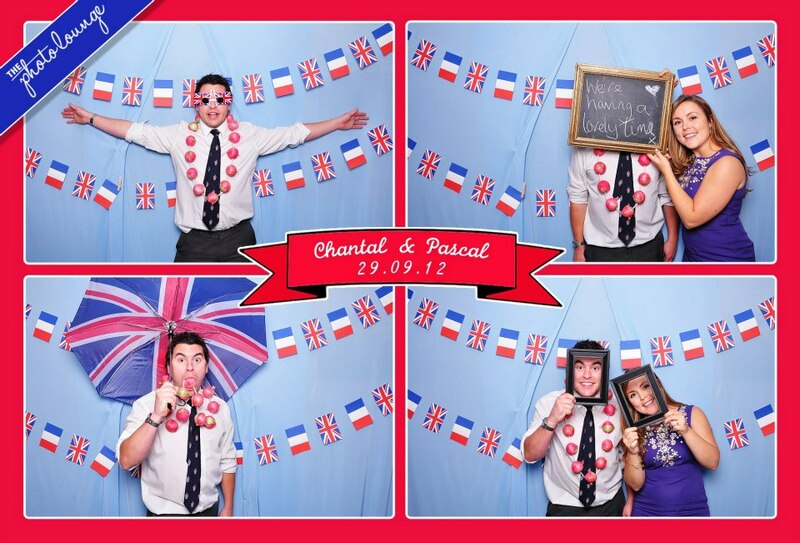 They were such a fun couple and with Chantal being British and Pascal being French they really wanted to incorporate the two nationalities into their day. 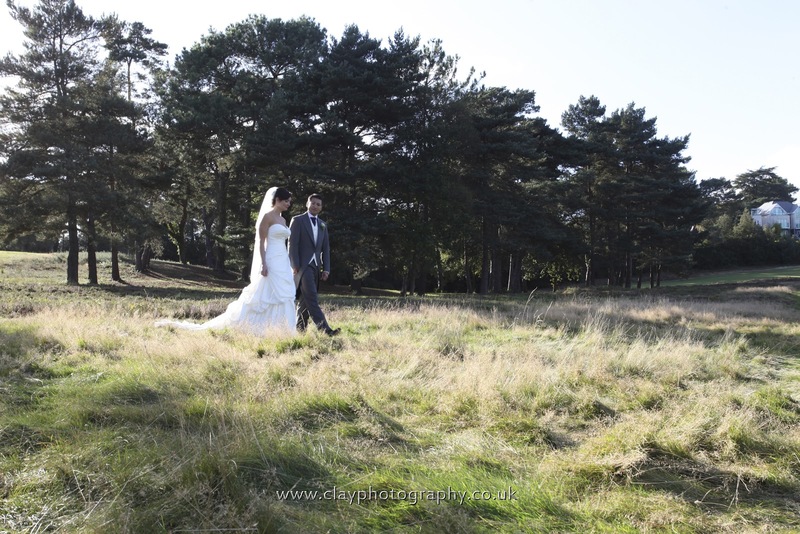 We met Chantal and Pascal at Helen and Thomas’s wedding which we planned in Studland earlier this year. After attending Helen and Thomas’s wedding as guests, Chantal and Pascal realised how much they still had left to do in a relatively short space of time so decided to hire Bellissimo for our “Final Three Months” including On The Day Co-ordination to motivate them and help them finalise plans and bring everything together for their big day. 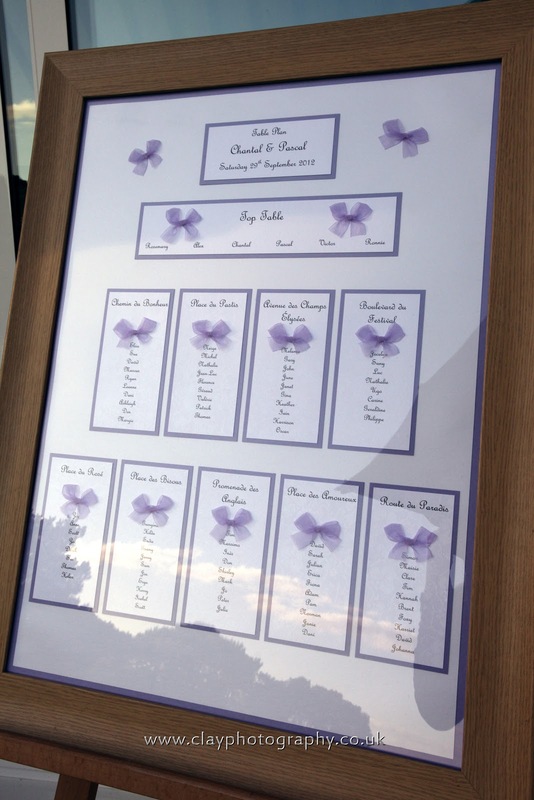 A special thank you must go to Amanda Clay Photography who was the photographer and has very kindly given us some of the beautiful images which she captured during the day for our blog and thank you to Chantal and Pascal for allowing us to share their day. 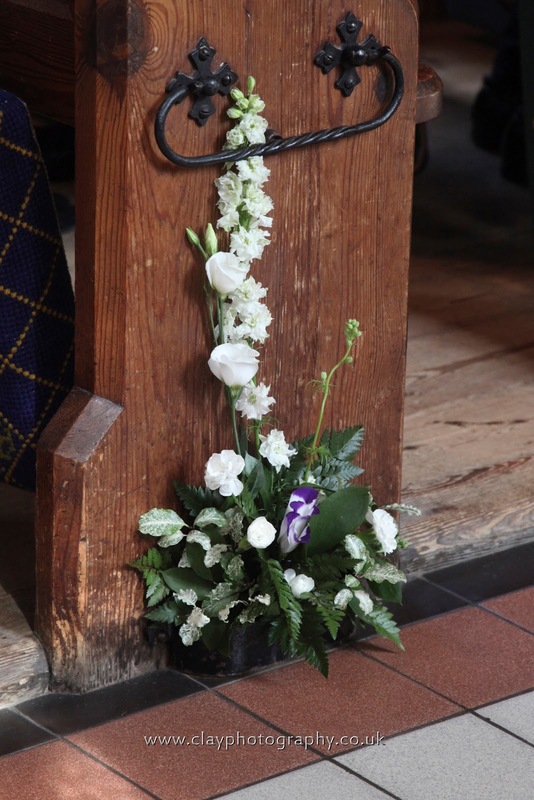 The ceremony was conducted in a beautiful church in Western Avenue in Poole which was filled with amazing purple and cream flowers by Simply Flowers. The first British treat of the day was awaiting guests outside the church to take them to the wedding reception- a Big London Red Bus! 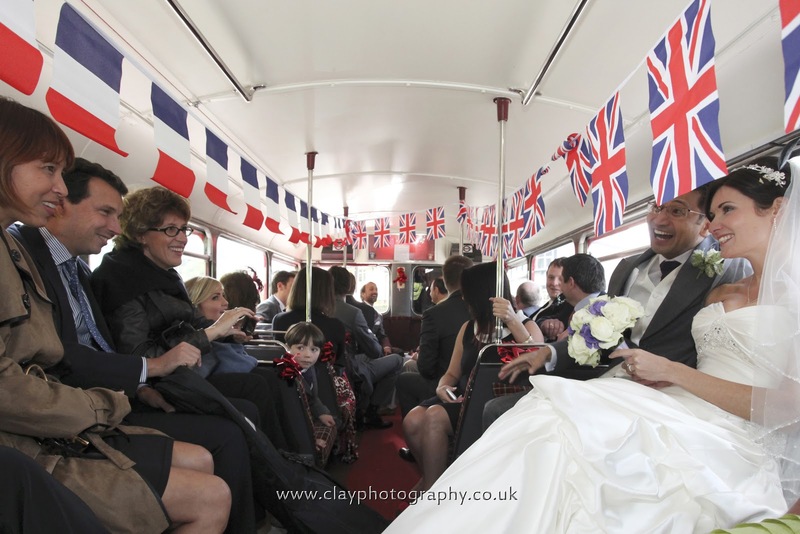 It was gorgeous and during the ceremony, Melanie and Nicolle were busy putting up Union Jack and French flag bunting. 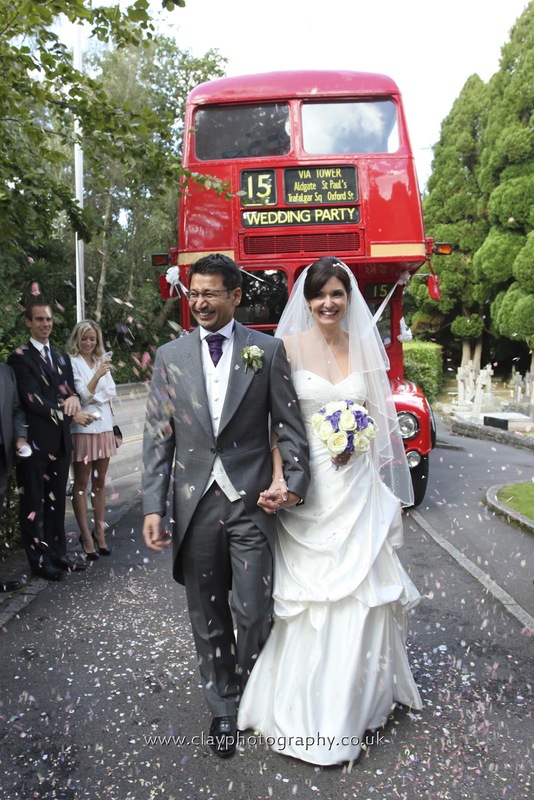 The bus made a great background for a confetti shot outside the church. All of the guests loved going on the Big Red London bus- its such a novelty and a real treat for the French guests who see the Big Red bus as being a British icon. The bus driver was given French music to play for the guests to sing along to on the journey making the journey a truly British and French union. 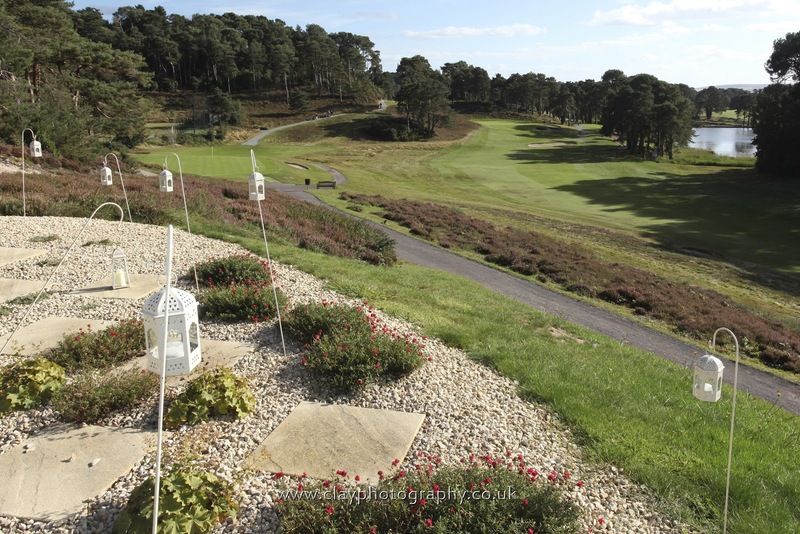 The reception was held at Parkstone Golf Club where guests were greeted with Kir Royale on the sunny terrace over looking the beautiful Golf course. 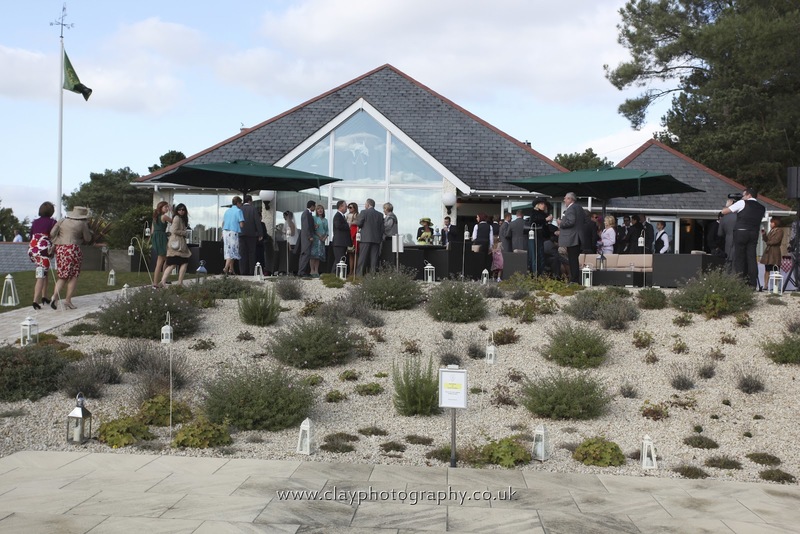 Chantal and Pascal were blessed with a wonderfully sunny and warm day and their guests were entertained on the Terrace by the wonderful voice of Katie Francesca who sang throughout the drinks reception. 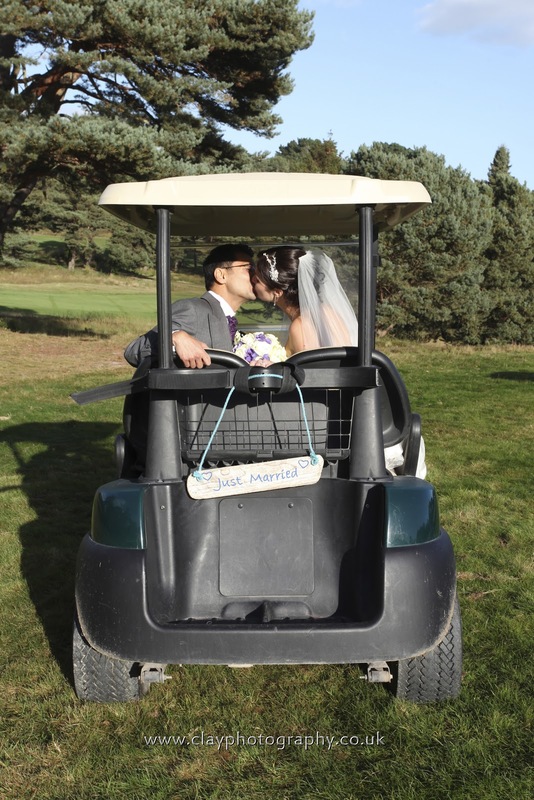 For some more personal photos, Chantal and Pascal took a golf buggy across the golf course with a ‘Just married’ sign tied to the back! 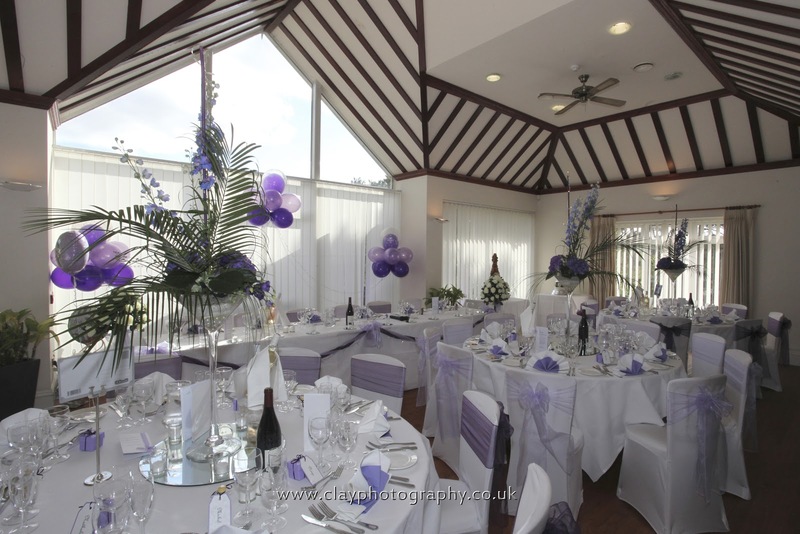 Chantal and Pascal chose a lilac and purple colour scheme and Busy Bee Events provided the chair covers and sashes and Balloons which we helped set up before the guests arrived together with draping to create sections within the open plan style of the venue. 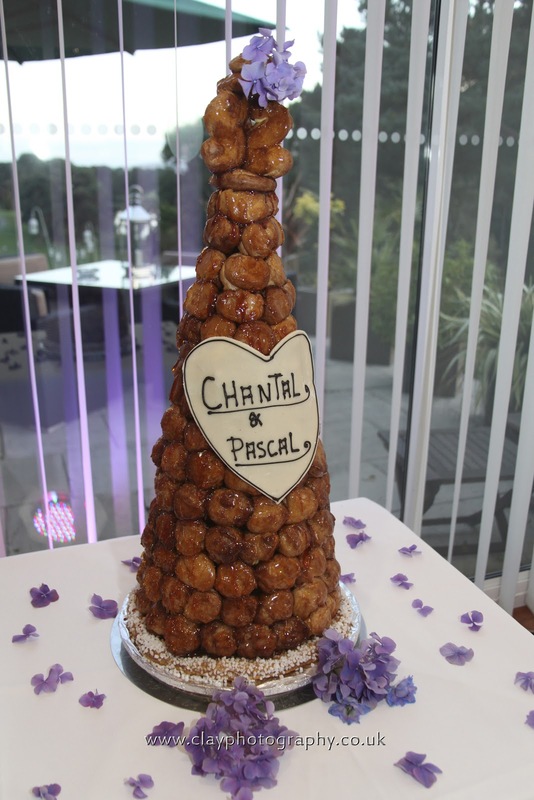 There was a traditional British fruit wedding cake decorated with more beautiful flowers from Simply flower and a Croquembouche, a traditonal French dessert served at weddings so guests could decide which they wanted to have – or both! The Croquembouche by Patisserie Angelique was spectacular! It had a real ‘wow’ factor when guests walked into the room and looked delicious. The guests were treated to Smoked Salmon for starters, Chicken served with a mustard and cream sauce, potatoes and seasonal vegetables for main and then a selection of English and French desserts and French cheeses. Delicious macaroons and chocolates were served with the coffee after the meal. Then it was time for the speeches which were just brilliant. The speech by the Father of the Bride was very emotional but also very funny and he even handed out lyrics for everyone to have a sing-a-long! He also did amazingly well to not only hand around translations of his speech in French for the French guests but also translated the speech into French himself. Pascal also made a very touching speech. Chantal also said a few words and had everyone in tears by the end of it! 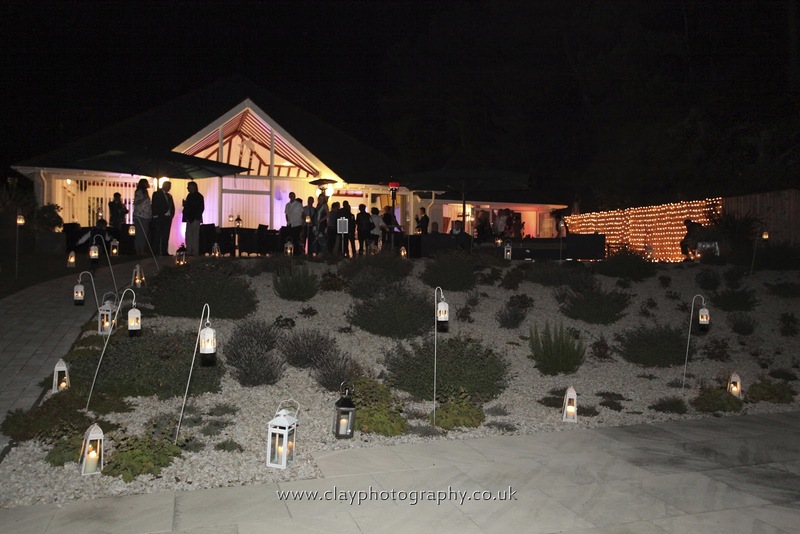 Beautiful cream lanterns were lit after dark to light the terrace. It looked very romantic and magical! 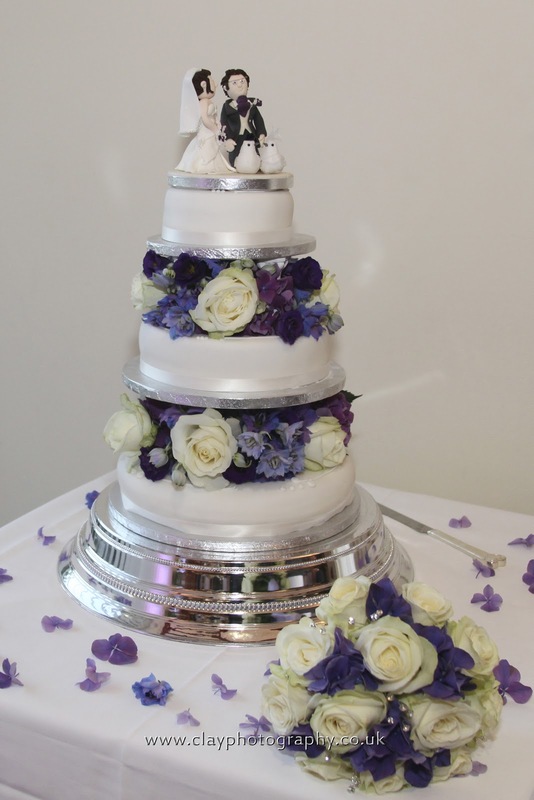 When the evening guests arrived, it was time to cut the cakes and the first dance! 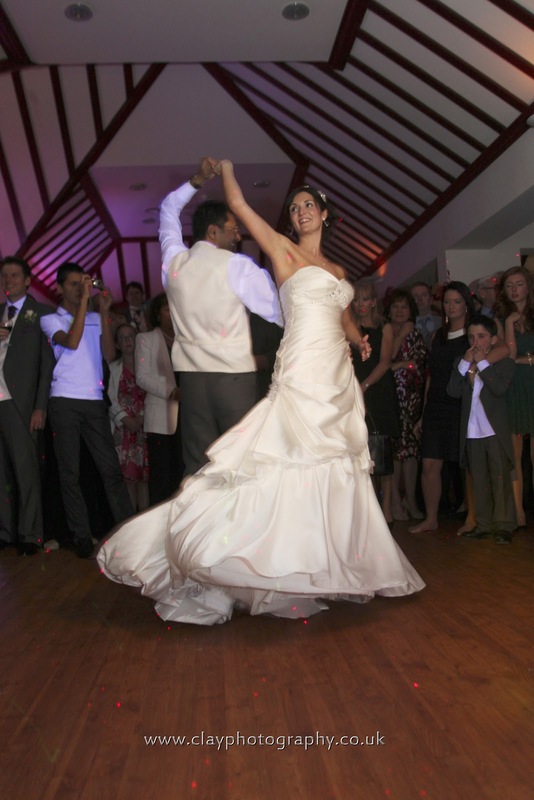 Chantal and Pascal’s first dance which they had choreographed beautifully. 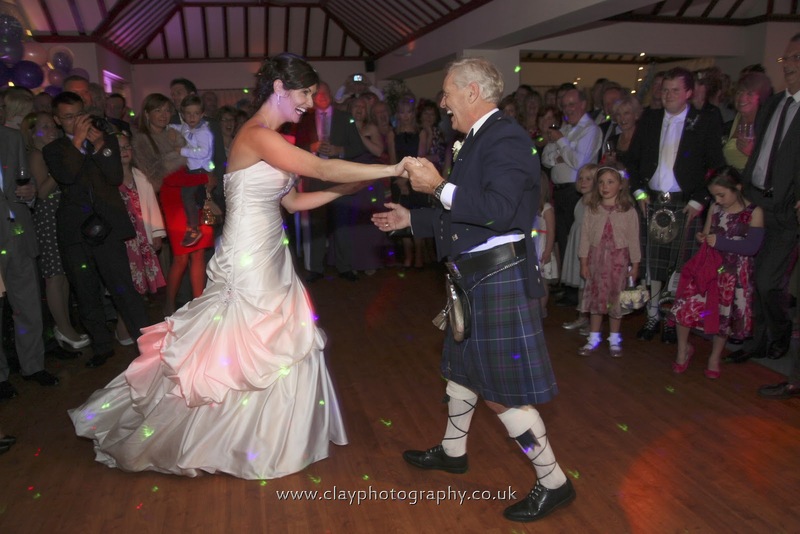 Chantal also had a first dance with her Dad to a medley of songs which they had also choreographed together. 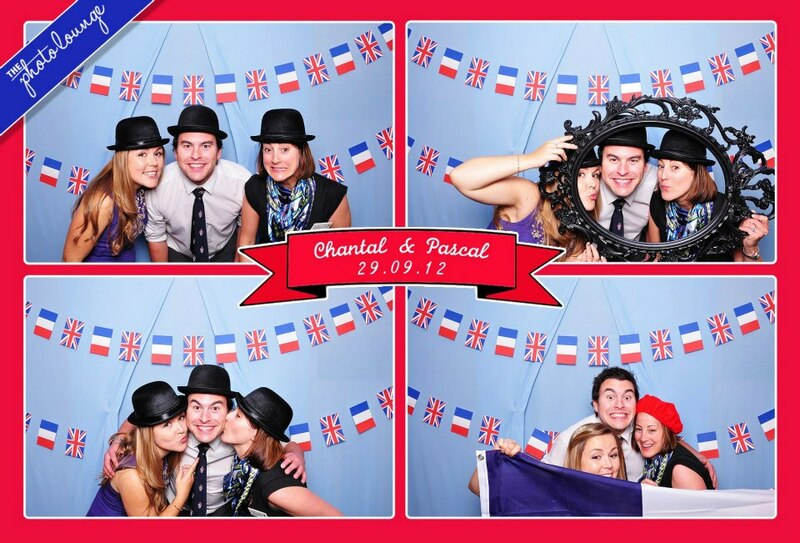 In the evening, the guests were treated to the amazing Photo Lounge which was themed with British and French props. We love this Photo Lounge because its not a booth but a big back screen so loads of guests can fit in each photo. 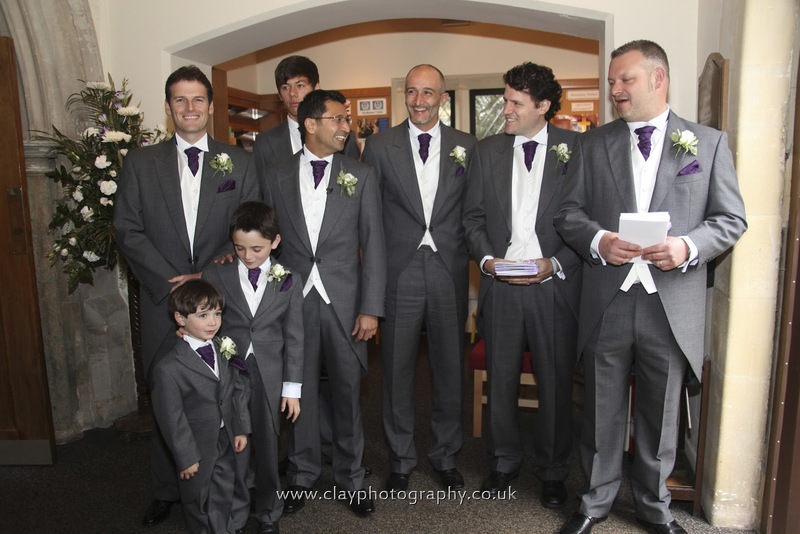 You can also personalise it for your event and you get four photos printed on each postcard on the night. 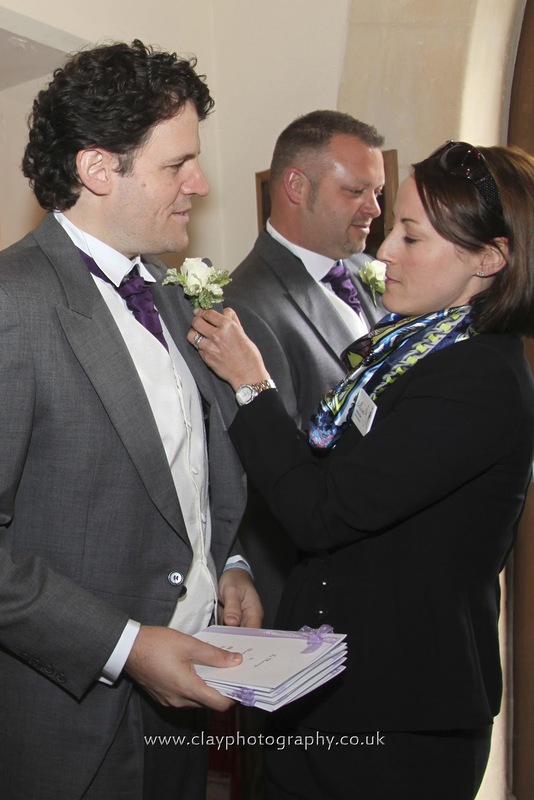 It was lovely to see Helen and Thomas, one of our Bellissimo couples from earlier this year. They loved the photo lounge and they even won the award for ‘Photo of the night’! Melanie got in on the fun with Helen and Thomas too! We had an amazing time helping Chantal and Pascal plan their wedding and we loved being part of their wedding on the day- they were so much fun! We loved worked with Amanda Clay again and with Katie Francesca and Simon from Final Cut Film who was great fun to have on the team. Thanks so much to everyone who worked hard to make the wedding a truly wonderful day for everyone. 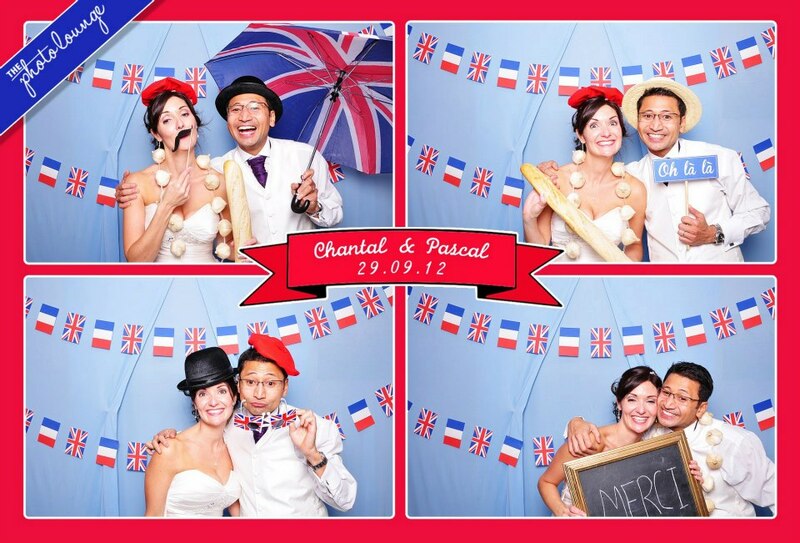 We wish Chantal and Pascal lots of love and happiness for their future together.